Life’s Memories glass memorial plaques allow an image to be printed into glass using world first patented technology ensuring that the plaques are able to withstand the elements and maintain their colour in the most extreme conditions. 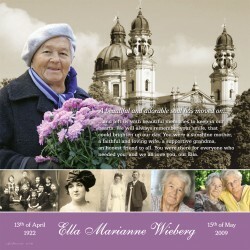 Our plaques provide families with virtually unlimited scope for working and imagery. 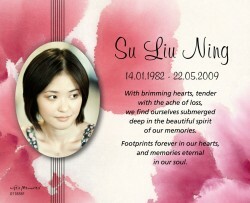 Unlike traditional inscriptions or bronze plaques Life’s Memories glass plaques provide a clean color image and allow a combination of photographs, images, words and colors to be used to provide a beautiful long lasting tribute to your loved one. 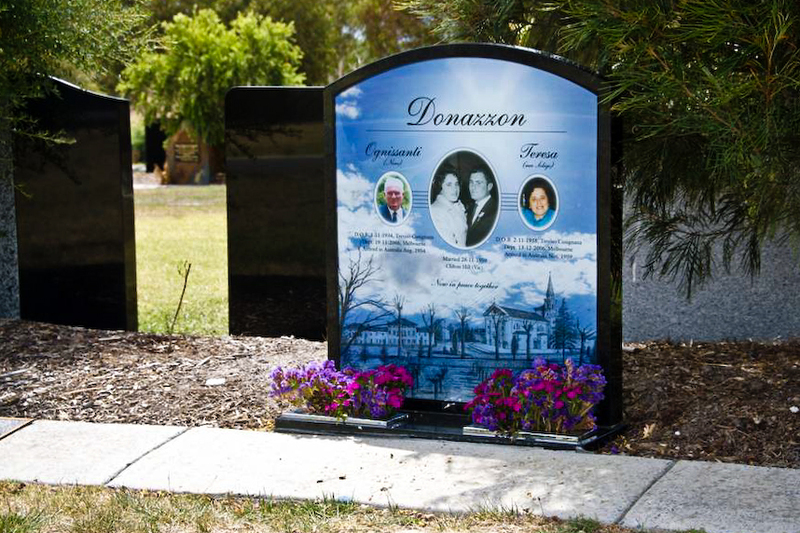 Life’s Memories plaques are the first full color memorial plaque in the world and use exclusive technology created in Australia and patent protected worldwide. Life’s Memories plaques are guaranteed to withstand the elements that are faced in cemeteries and provide a long lasting memorial. Our plaques can be used for burial and cremation memorials, mausoleums and can also be retrofitted to existing memorials. The basic plaque allows you to select a background from our range of backgrounds and then to include your own words on a plaque. Unlike traditional inscriptions and bronze plaques we offer unlimited letters to be used on our plaques, allowing more freedom to choose the words to best tell the story of your loved one. 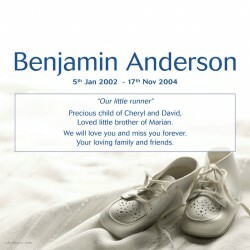 This plaque includes a background and wording included in the basic plaque but also allows you to include a personal photograph of your loved one that can be incorporated into the background or framed. Our designer plaques allow you full flexibility in design and can incorporate your own background and up to 10 photos that you chose. These plaques are fully and professionally created by our graphic design team are by far the most popular plaques that we sell.